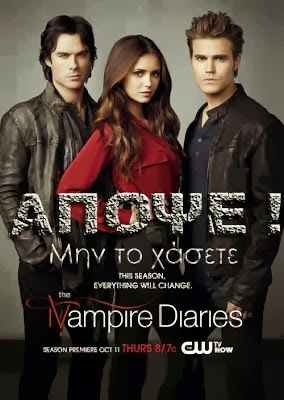 Νέο Επεισόδιο The Vampire Diaries 5.07 "Death and the Maiden"
stef 14 Νοεμβρίου 2013 - 8:36 μ.μ. ginete na doume t episodeio tin wra poy vgainei? anna10 14 Νοεμβρίου 2013 - 8:49 μ.μ.